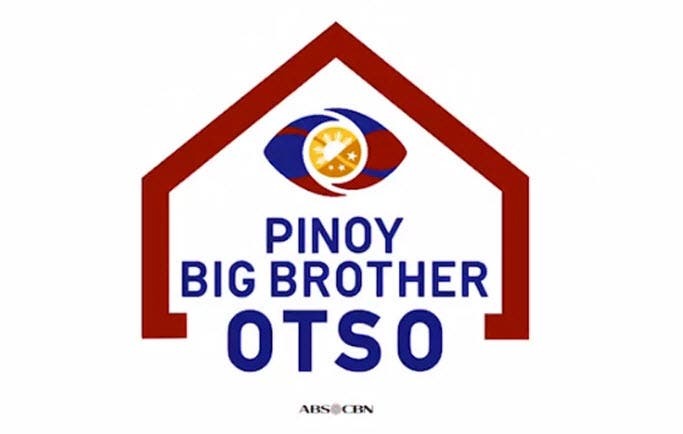 “PBB Otso” topped weekend programming as it scored a national TV rating of 26.4% last Saturday (Dec 1) versus “Daddy’s Gurl” (18.1%), and 27% last Sunday (Dec 2) versus “Studio 7” (16.1%). Meanwhile, “Wansapanataym” led its timeslot with a national TV rating of 22.5% last Sunday (Dec 2), while “Daig Kayo ng Lola Ko” only got 19%. “FPJ’s Ang Probinsyano” secured the top spot last Thursday (Nov 29) with 38.2%, beating “Cain at Abel” (15.5%). “Halik” maintained its high rating with 26.4% last Friday (Nov 30), while “Pamilya Roces” only got 10.1%. Here are the Top 20 programs and comparative TV ratings nationwide from Nov. 29 to Dec. 1, 2018 according to Kantar Media. Kantar yan Never nmn nanalo sa kantar ang GMA shows kantar is Under by ABS.